AOC AGON AG322QCX 31.5inch LED Monitor The QHD resolution of 2560 x 1440 pixels produced by its VA panel brings virtual worlds to life in rich detail. Competitive gamers will experience smooth gameplay with the monitor's high refresh rate and Adaptive-Sync support minimizing stuttering, screen tearing or input lag. AOC's Low Input Lag mode bypasses more of the monitor's internal processing, which enables player's actions to be registered as fast as possible. 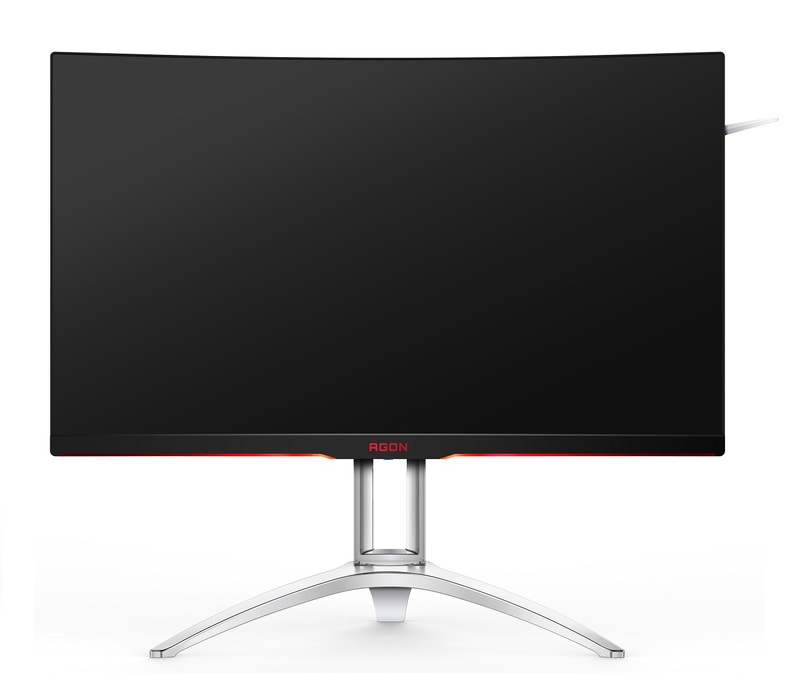 The AOC AGON AG322QCX 31.5inch LED Monitor was added to the Monitors category in January 2018. The lowest price GetPrice has found for the AOC AGON AG322QCX 31.5inch LED Monitor in Australia is $555.25 from SaveOnIT. Other merchants who stock it are SaveOnIT, Scorptec Computers.